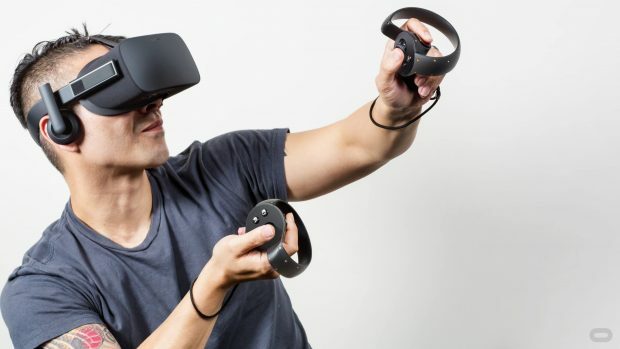 Oculus Rift was released last year on March 26 and it costs around $600, and to promote its sale campaign, Best Buy installed nearly 500 demo stations in US and Canada. But, the dry sales figure and expensive VR experience of Oculus Rift has put a letdown for Best Buy. Best Buy announced to close down almost 200 demo stations of Oculus Rift in US and Canada. Best Buy says that the demo stations, lately, are not being utilized by customers. 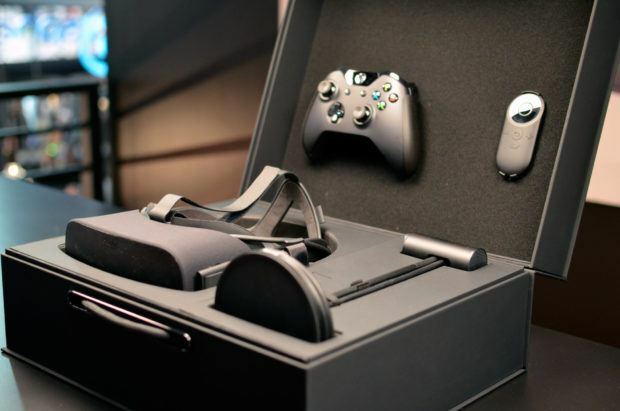 The less customer interest for Oculus Rift is primarily due to its high price. One Oculus ambassador worker said: “There’d be some days where I wouldn’t give a demo at all because people didn’t want to”. The less sense of compassion for VR to common people is clear because VR experience is not cheap and it is not mainstream as of yet. Best Buy further said that you can still request to organize Rift demos at Best Buy Stores in US and Canada. 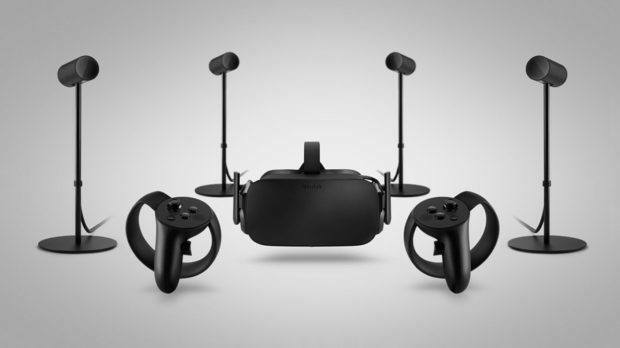 However, Best Buy store will still offer the sale of headset and touch controllers of Rift. Oculus Rift according to an Oculus ambassador is more focused on making itself a brand and get people to talk about Oculus, instead of pushing its sales. 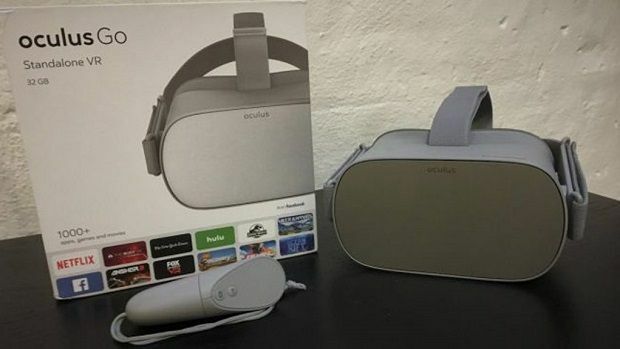 The less number of sale of the device are clear indication that in VR market, other VR capable devices offer something better than Oculus Rift, which it fails to do so. Regardless of price point, there are enthusiasts who demand content over anything. HTC Vive offers cheap price comparatively and PSVR outperforms the number of sales against Rift. 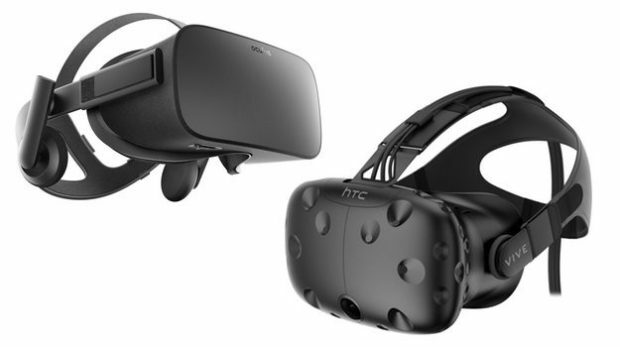 VR devices Oculus Rift and HTC Vive, both of which are focused towards gamers, suffer when compared to PlayStation VR. Initial PlayStation VR game sales are also positive with eight or nine boxed releases featuring in the Official UK Top 40 games chart (week ending Saturday 15th October 2016). 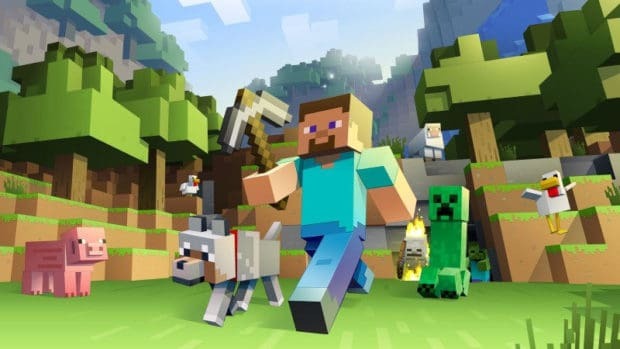 It is time Oculus needs to come back into the game and offer something special that can outweigh the opponents of VR industry. Where Do Resident Evil 7 Sales Stand?